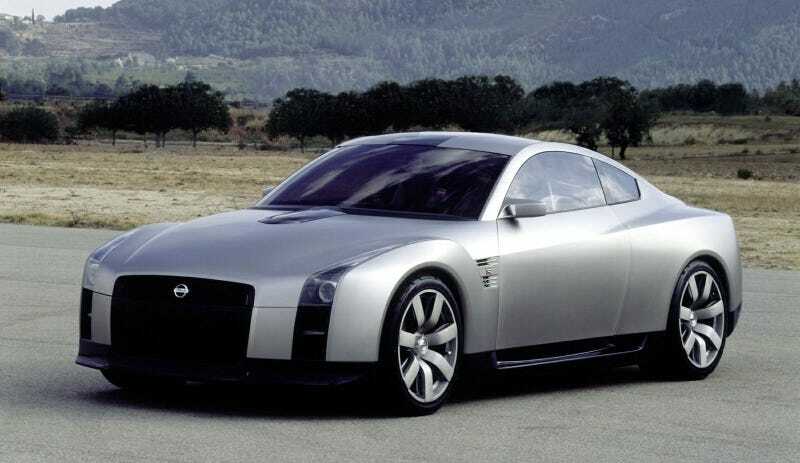 Remember the GT-R concept from 2001? Remember the GT-R concept from 2001? I’m kinda glad it didn’t go down that road.